Traditional photo booths can’t help but attract attention. 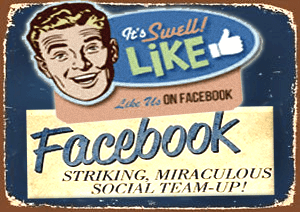 They invoke great memories in many people and have that vintage feel that everybody loves. 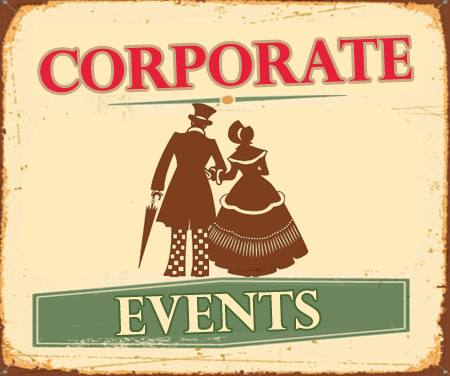 Why not consider having one at your next event? 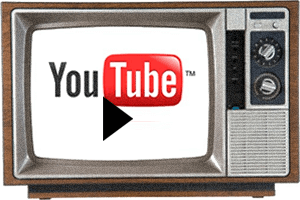 Retro Me is the only company in the UK who still specialises in analogue versions. That has helped us become one of the most recognised providers of photo booth hire Buckinghamshire has. The greatest thing about our booths is how authentic they are. Each of them has been lovingly restored, focusing on the fine details. That means you will get exactly what you are expecting when you think photo booth; a swivel chair, curtain, and a camera window with great lighting. The photos will be printed in black and white and deposited in a slot at the front. 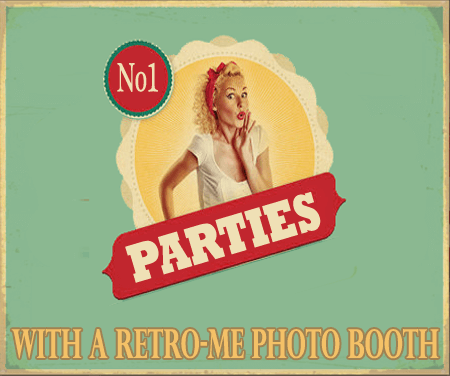 If you want to combine retro styling with modern photography, our classic digital booths are perfect for you. They have vintage designs but are fitted with modern cameras and printing equipment. You can enjoy photos in black and white, full colour, or even in sepia. There are plenty of layout options for the photos so your guests can have a lot of fun. The services we offer are quite extensive. 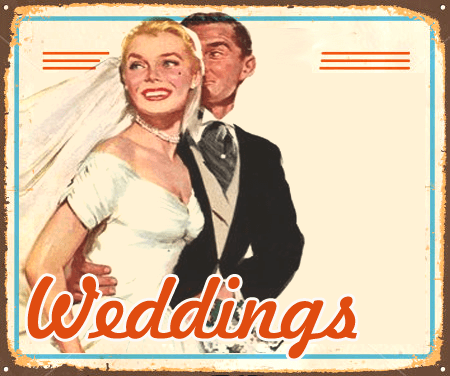 Our main focus is on providing photo booth hire for private events such as weddings, parties, and corporate functions. 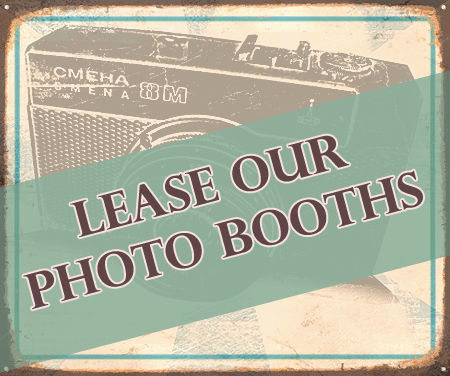 It is not all we do though; we also work with businesses who want to lease a booth. They can prove to be a good branding opportunity and add something different to bars and clubs. Retro Me can cater for all manner of specific requirements. We are passionate about these booths and know how great they are as a focal point of an event or a permanent feature. Whether it is a single event or ongoing leasing, our team can provide installation and maintenance as part of the service. If you would like to find out more about why we are the best for photo booth hire Buckinghamshire has to offer, please contact us. You can also find out more by browsing our website. There are testimonials to read if you want to see what past clients thought about our booths and services.